A chandelier reminiscent of a colony of bats hanging upside-down from a tree branch or the ceiling of a cave. Evenly-spaced glass shades blown by Murano glass artisans enclose LEDs, and cast their light downwards. Bases can be connected to create a large colony, or removed to make a smaller one. 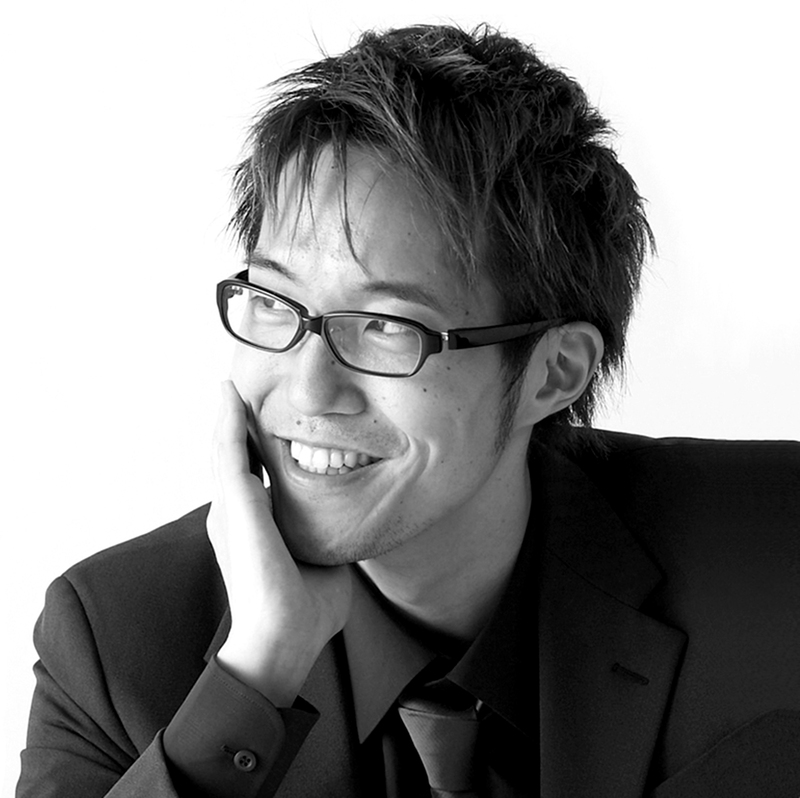 Nendo is a design firm founded in 2002 in Tokyo, with architect Oki Sato (b. Canada, 1977, M. Arch. Waseda University) as its principal. The firm realizes its goal of bringing small “!” moment to people through a multidisciplinary practice whose media include architectures, interiors, furniture, industrial products and graphic design. Nendo opened their Milan office in 2005 and Singapore office in 2012. Nendo has since received numerous awards and recognition; Newsweek named Oki one of the world’s “100 Most Respected Japanese People” in 2006 and honored the firm in 2008 as one of the “Top 100 Small Japanese Companies.” Most recently, Oki earned the title of “Designer of the Year” by both Wallpaper* and Elle Decor magazines. Nendo has also collaborated with a broad range of brands including Cappellini, De Padova, Glas Italia, Kartell, Foscarini, Baccarat, Loius Vuitton, Hermès, Starbucks and Coca-Cola.